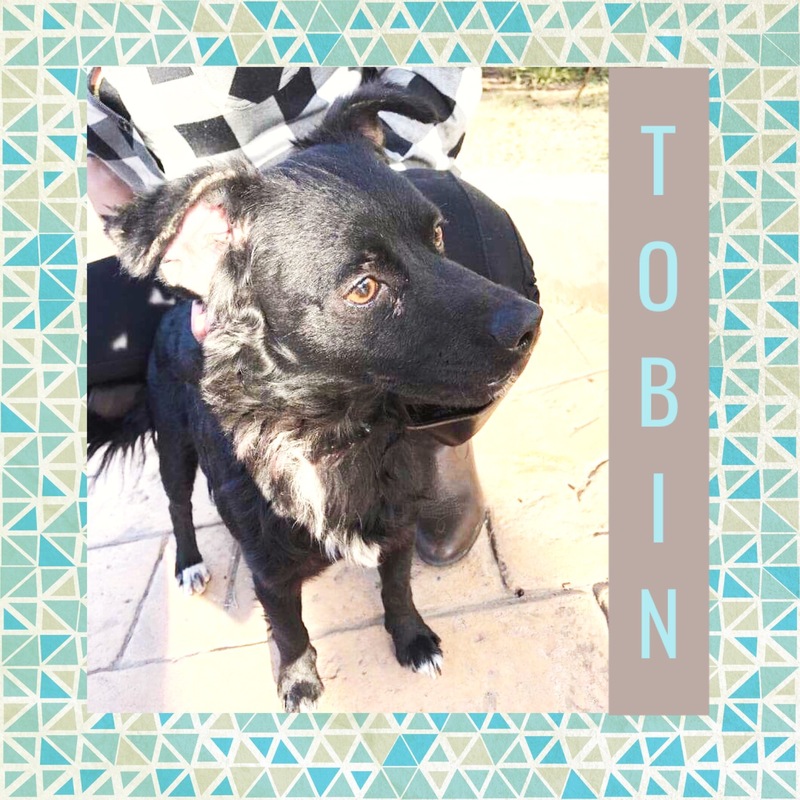 Tiny Tobin from Tijuana is searching for his forever home. This cat sized pooch packs a lot of love into his 12 lb body. Tobin would love nothing more than snuggling near his humans or some cats. He does great with medium sized animals or smaller and w illingly shares his food dish with others. Tobin is potty trained but a little leery of Colorado snow and can take some convincing to go outside in it. This little love bug is food motivated and he’ll love you forever if you give him some treats. He’ll be your forever puppy if you let him.